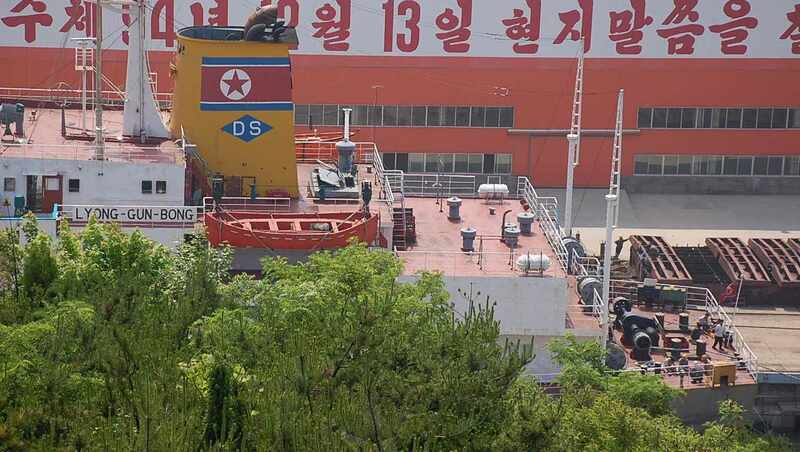 On 22 August, Reuters reported that two North Korean shipments of unspecified goods on their way to Syria had recently been intercepted. Citing a confidential UN sanctions committee report, Reuters claimed that the importing Syrian agency was a front company for the Syrian Scientific Studies and Research Centre (SSRC), the agency responsible for manufacturing chemical weapons. Photo by Flickr user Stephan.